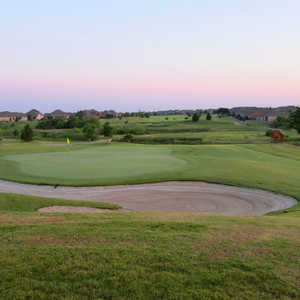 The Trails of Frisco golf course is one of Jeff Brauer’s most unique designs -- primarily because it doesn’t fit the mold of his other courses. 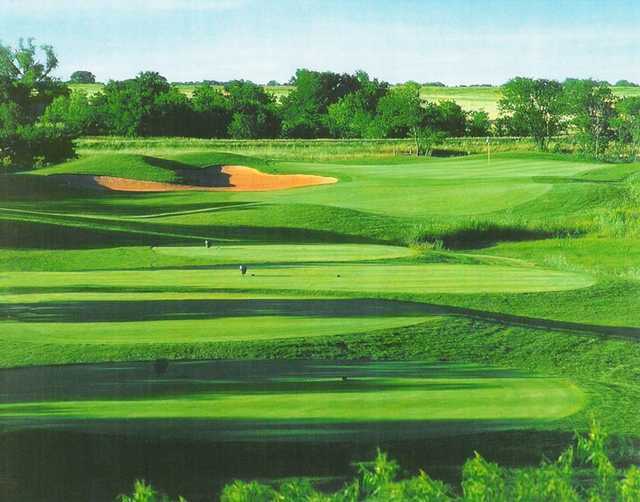 Brauer, who’s known for his open, straight-forward courses, designed this one to tip out to a par 71, 6,900 yards, loaded it with hidden creeks, scenic wetlands, extensive bunkering, and massive greens. In fact, first-timers will be confused here. 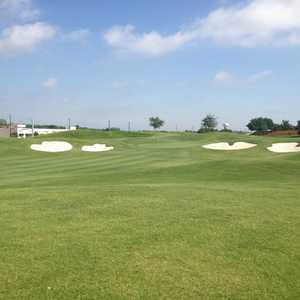 They’ll face intimidating views off the tee that leave doubt as to the problems that loom ahead, and it is definitely possible to lose all of your balls off the tee if you’re struggling. 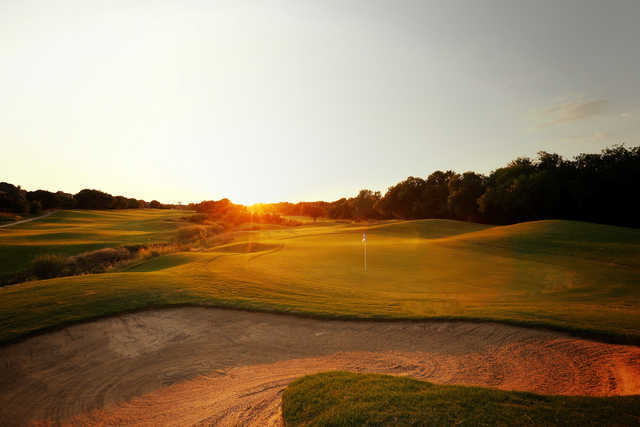 The golf course is just flat-out challenging, especially on the front nine. No. 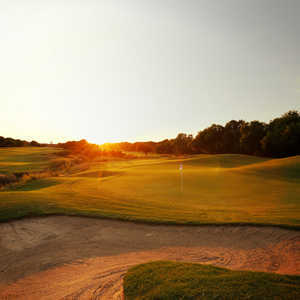 1 opens up with a creek on the left that cuts in front of the green and generally makes its presence known on every shot. The play here is to stay right and stay away from its subtle presence on the left side. The creek comes into play on Nos. 2, 4, 5, and even No. 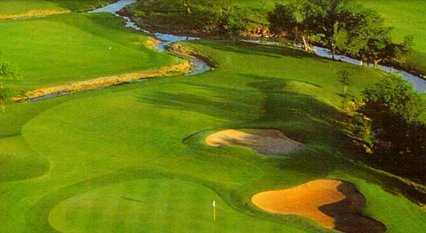 9, where it chutes from the fairway in front of the green and surrounds the green of this challenging par 4. 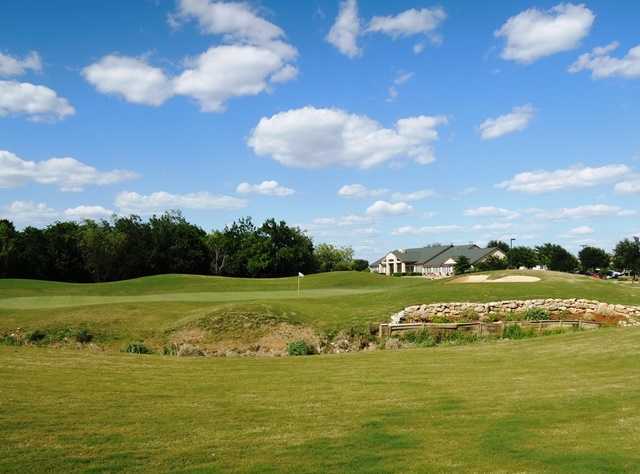 All told, water and waste areas are in play on 16 of 18 holes (including every par 3), and the creeks are enhanced by visible lakes and ponds on the back side, even though it is considered a bit easier than the front.